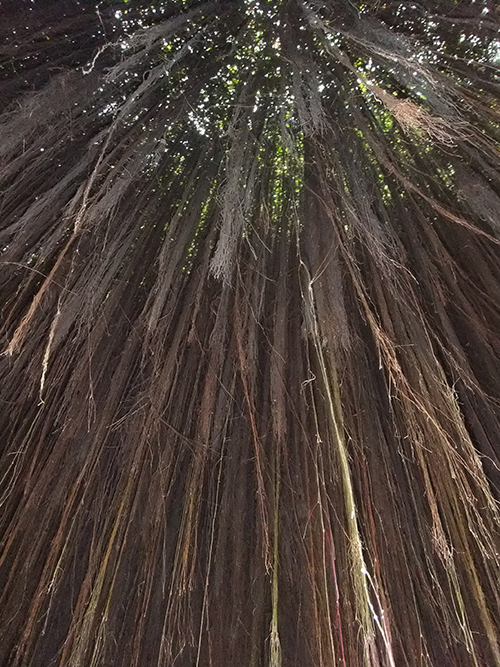 This mystical looking roots of a (Banyan?) tree was found at the entrance of the Oceanarium of the Manila Ocean Park. We were at the theme park last month. The photo belongs to mystationarylife.com. This entry was posted in Nature, Photography, Places and tagged Manila Ocean Park, overhanging roots at the entrance of oceanarium on June 11, 2014 by Yami.